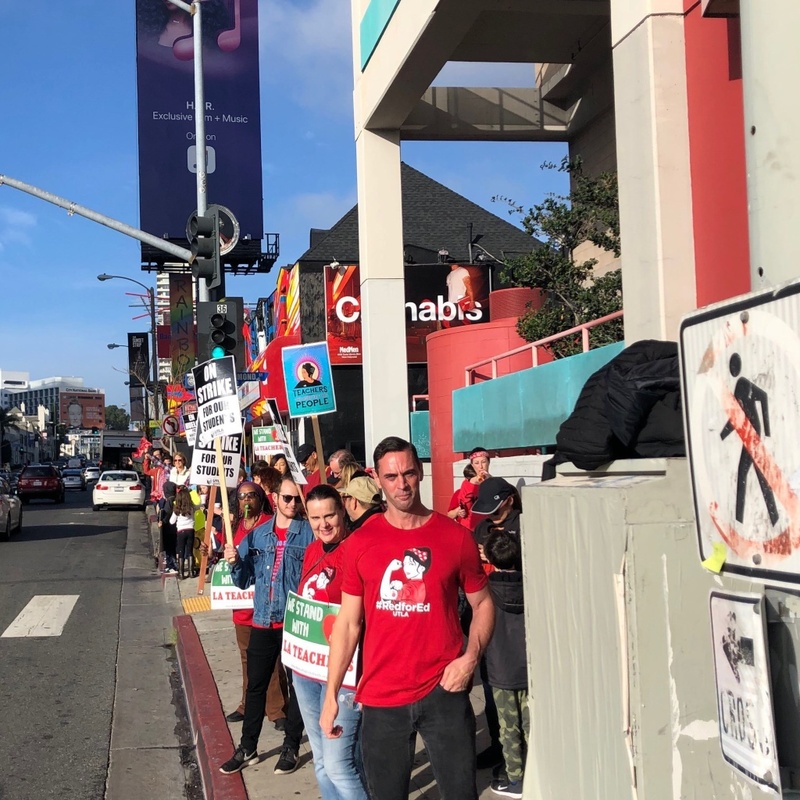 As we head into week five of the partial government shutdown, and the fifth day of the L.A. teachers' strike, we see how the ripple effects are playing out in California. Plus, we see how the state's power grid is adapting to more renewable energy sources. And, we look at how much of this week's rains were captured for future use. This week was not the easiest week for California’s new governor, Gavin Newsom. The state’s largest utility said it would file bankruptcy, and teachers in Los Angeles went on strike while teachers in Oakland consider doing the same. Meanwhile, House Speaker Nancy Pelosi continues to lock horns with President Trump. Has the president met his match? California is moving fast towards phasing out fossil fuels and becoming completely reliant on renewable sources like solar and wind. Can we adapt fast enough? 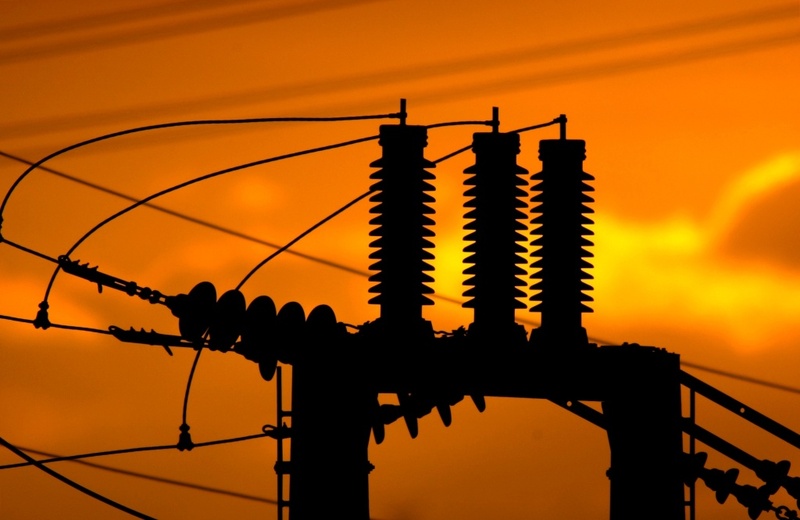 More on the power grid here. So, we got all this rain this last week, but how much of it is L.A. County able to catch and keep for future use? And how does that work? We check on the spreading grounds along the San Gabriel River to see how the water is siphoned off the river and directed into places where it can sink into the earth. The Union that represents LAUSD teachers has met again with district officials to negotiate terms. Those talks are expected to go through the weekend. L.A. Family Housing relies on federal funds to provide rental assistance to those who need it, but that hasn't come through lately due to the government shutdown. Reaching out to federal workers during the government shutdown, Eater L.A. found local restaurants that are stepping up and providing treats and meals to families in need. We speak with a few of these business owners to ask what inspired their support. From parades and festivals to service opportunities, there are a bunch of ways to honor the legacy of Martin Luther King Jr. this long weekend. Other highlights include a found footage fest, a queer Lakers viewing party, an opera based on an Edgar Allan Poe story, a birthday party for Ben Franklin and a ghost hunt.